The popular ‘80s film, Back to the Future II correctly anticipated that hoverboards would be a reality by 2015. The real life ‘hoverboard’ might not exactly be like Back to the Future hoverboards, but electric self-balancing boards are presently a must have gadget. The hoverboards in question are not entirely the gravity-defying marvel that allowed Marty McFly to travel across time. It does not hover as such but roll with the help of a pair of wheels and are alternatively recognized as a self-balancing scooter. 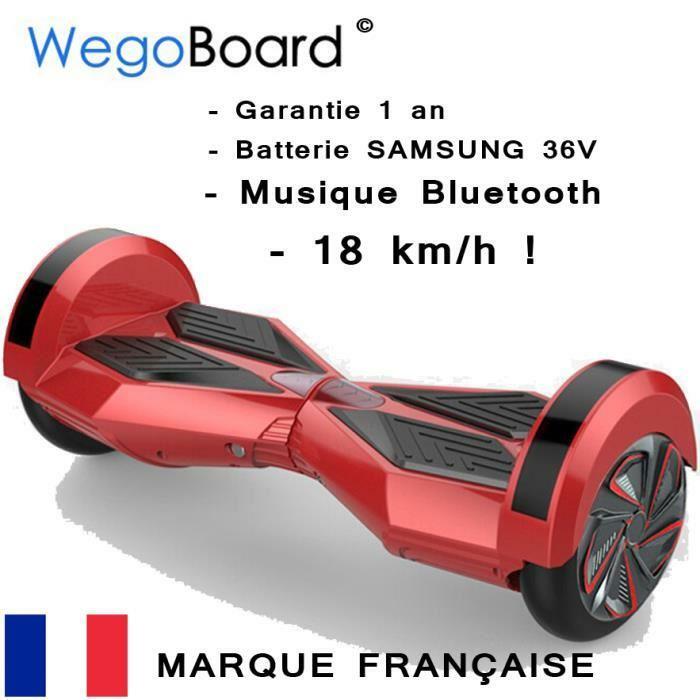 These hoverboards are two-wheeled-balancing platforms to be precise and do not hover at all as mentioned before. They move along at 90 degrees to the typical orientations as of a skateboard, thus the person onboard is positioned facing ahead. 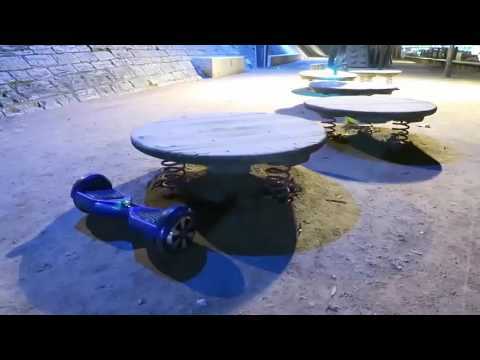 An electrically powered hoverboard is steadied by a gyroscopic stabilization system. They move forward or backward when you incline in that direction. You have to lean further forward on one foot to steer. The modern hoverboard is an extra compact, handle-free version of the Segway. It is important to mention that hoverboards are not just means of entertainment. If you observe closely, you will notice that there are several practical uses of self-balancing scooters in real-world applications. A hoverboard looks cool when used in spectacular tricks but it can also be used for realizing several other goals. They can be easily used as a means of transportation within a city by making use of their satisfactory speeds and great battery capacity. They are an excellent alternative to cars to move around hassle free. Hoverboards can also be deployed as car attachment or paired with other accessories to make them more resourceful and efficient. Some people use them while pushing their newborn in a stroller. A New Jersey man named Adam Szyfman used a hoverboard to shovel the snow. He finished faster, gilding on the self-balancing scooter. 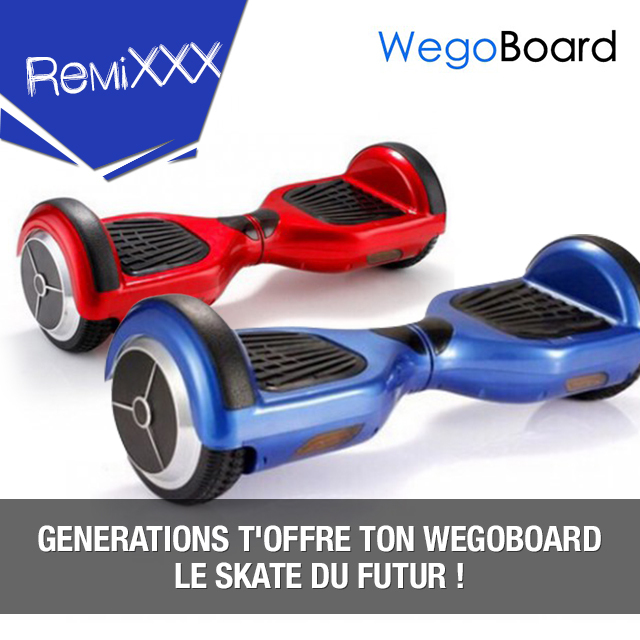 Finally, it can be concluded that hoverboards are the most popular gadgets in present time and with creativity and tuning, they can be used to finish certain day-to-day tasks.